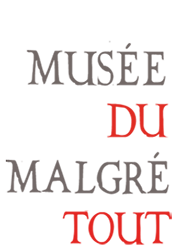 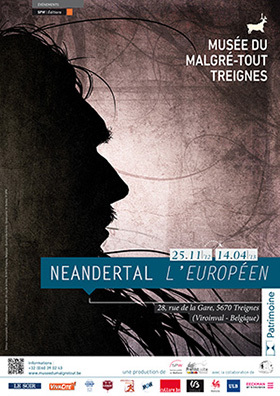 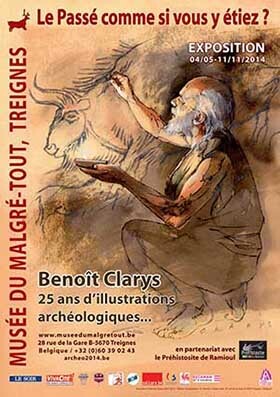 From April 18th to October 4th, at the "Musé du Malgrée-Tout" in Treignes, the Centre d'Etude et de Documentation Archéologiques is holding an exhibition on Neandertal man "50.000 years ago: the men of Spy". 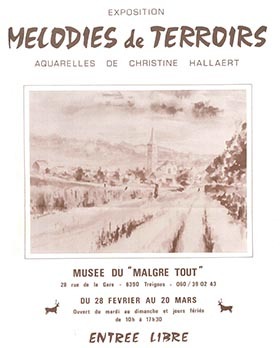 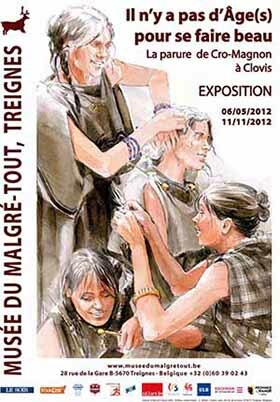 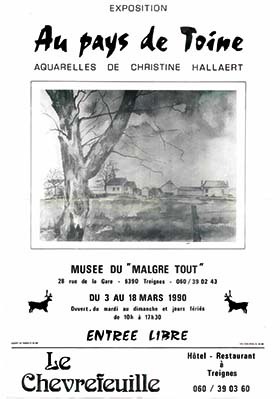 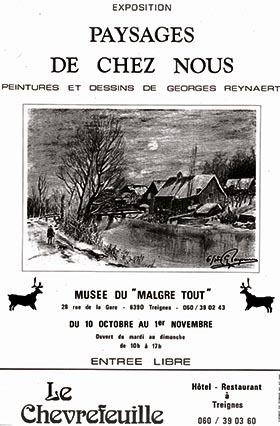 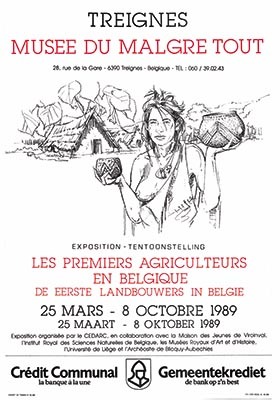 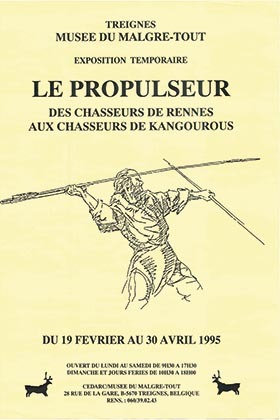 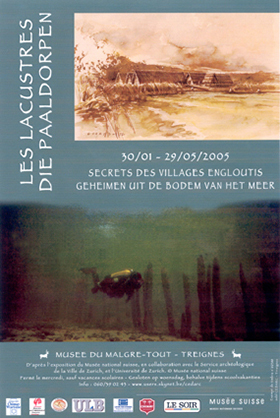 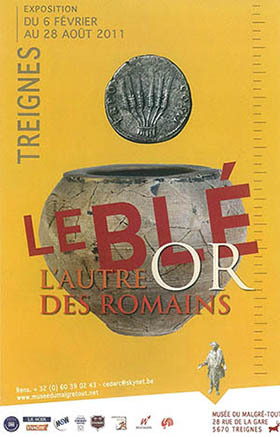 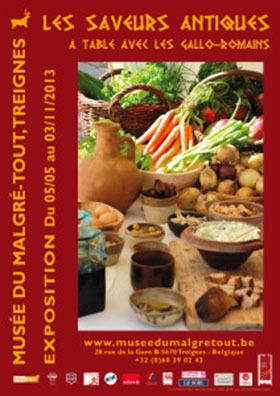 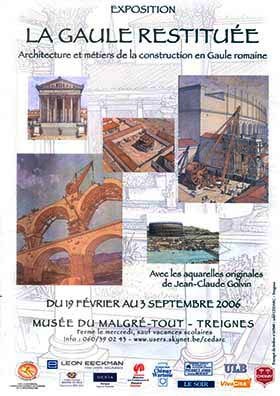 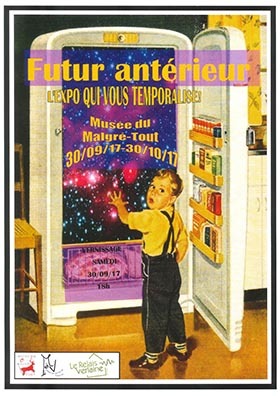 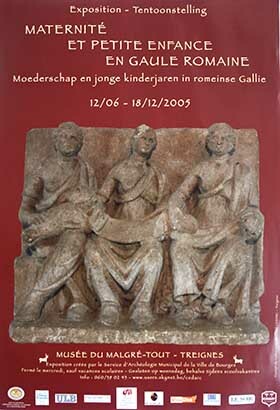 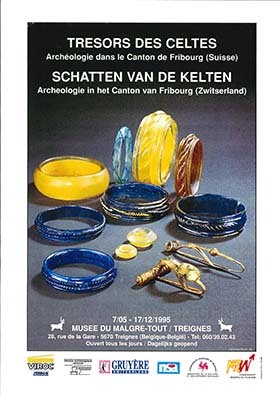 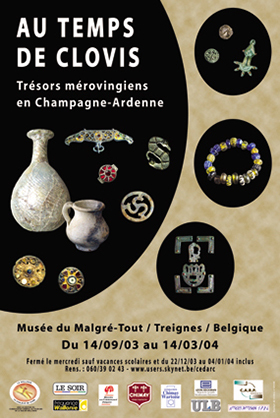 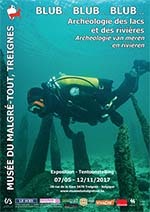 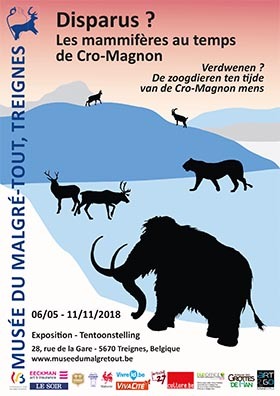 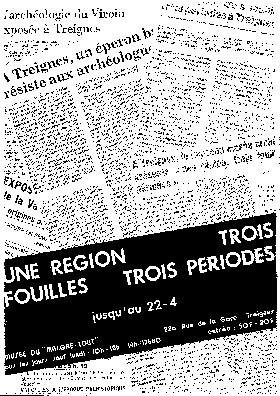 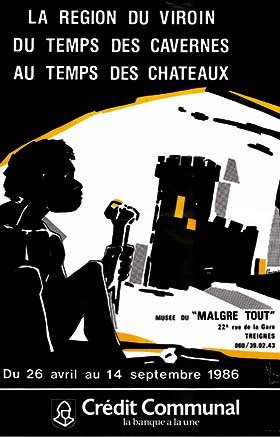 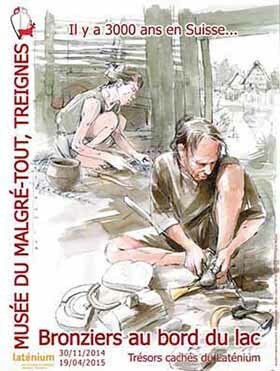 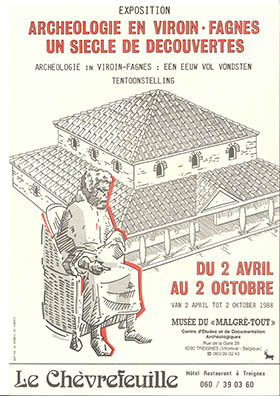 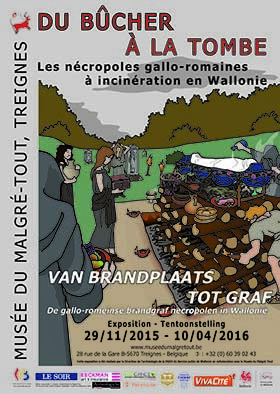 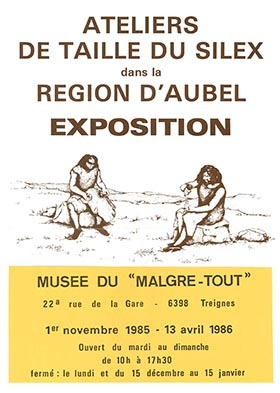 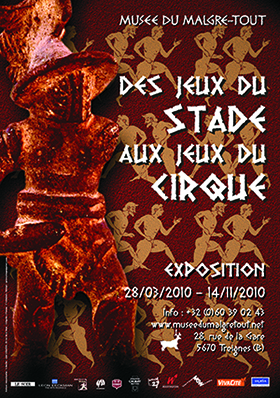 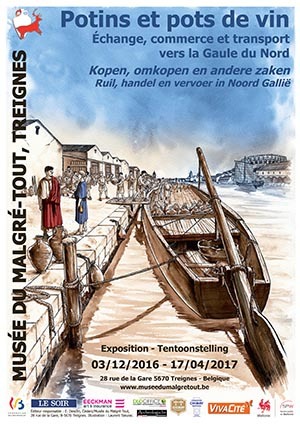 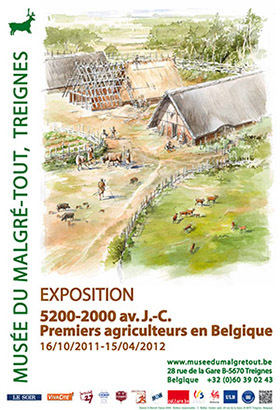 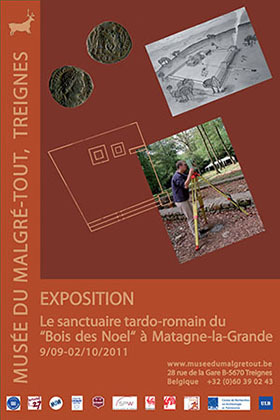 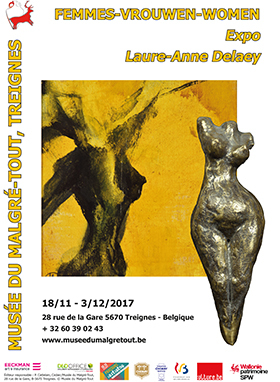 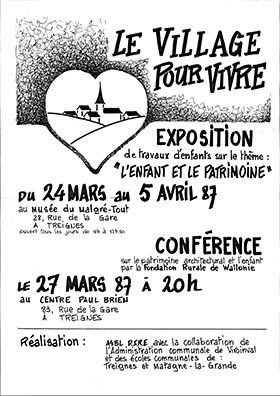 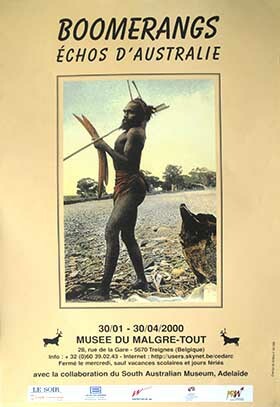 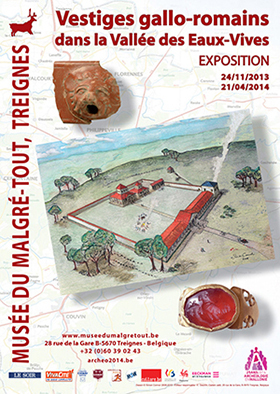 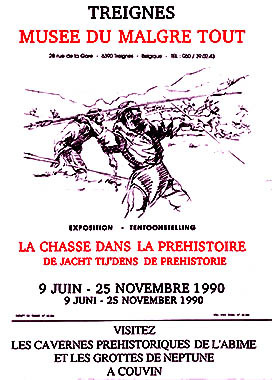 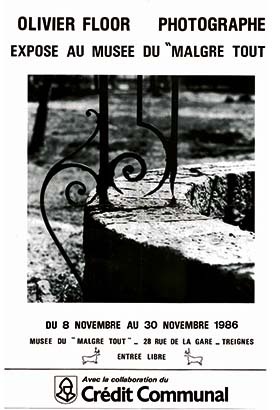 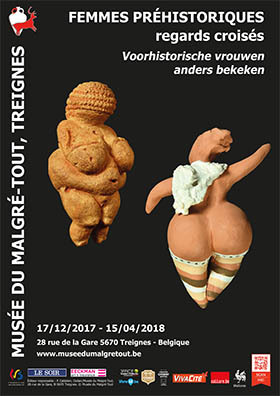 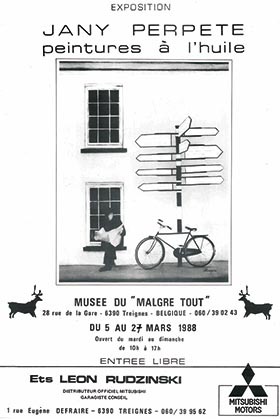 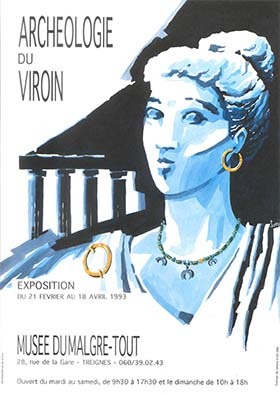 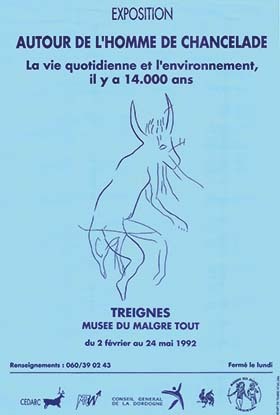 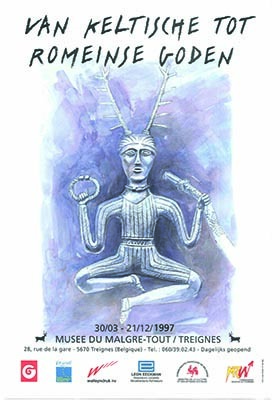 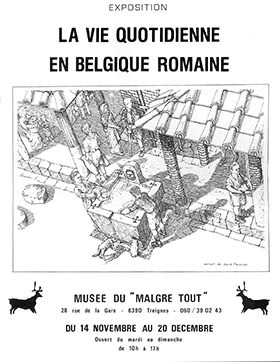 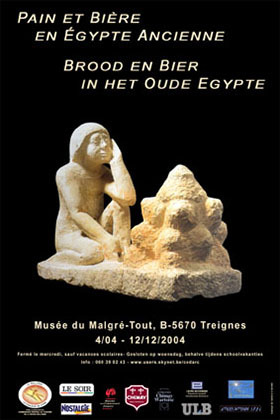 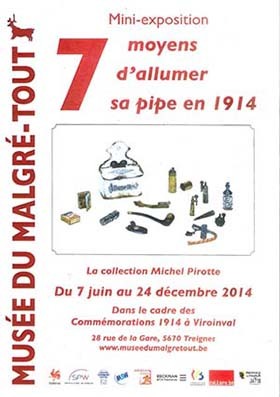 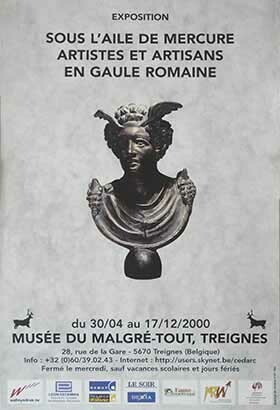 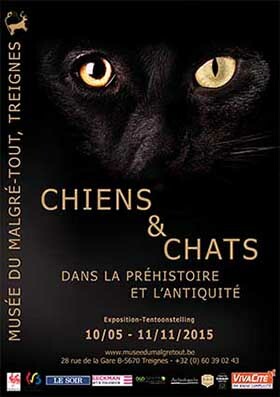 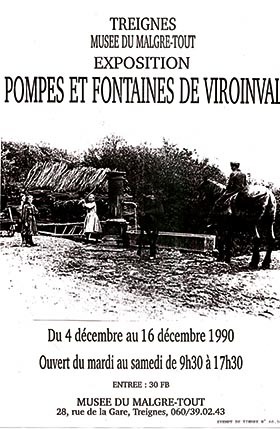 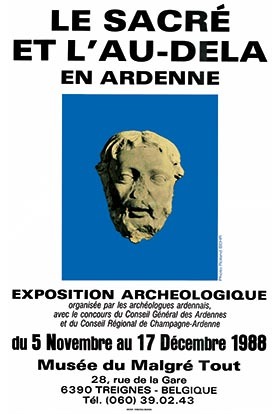 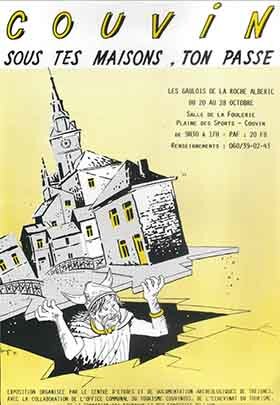 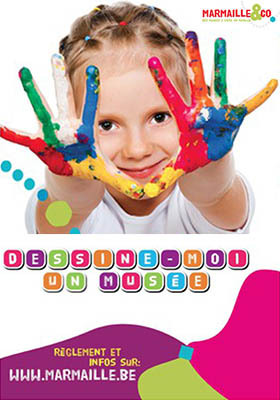 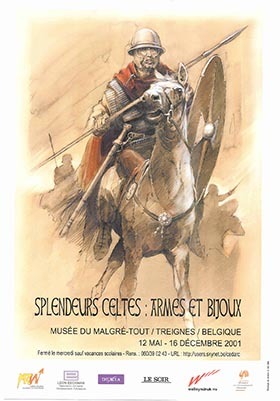 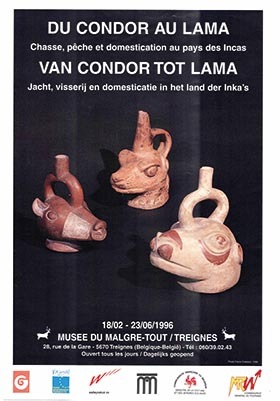 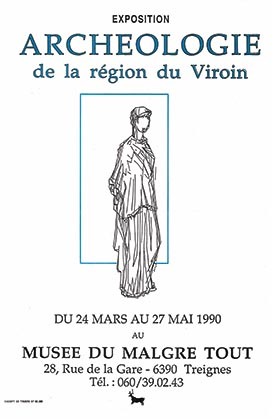 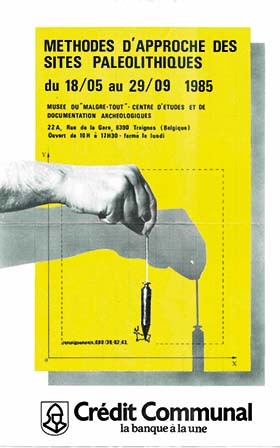 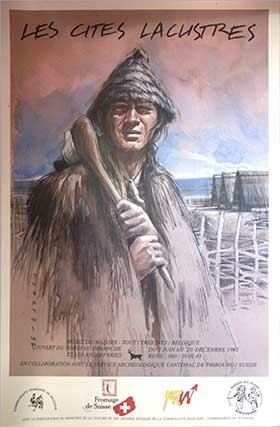 This exhibition was concelved in 1986 by prehistorians from the "Institut Royal des Sciences Naturelles de Belgique" and the "University de Liège" to commemorate the hundreth anniversary of the discovery by three archaeologists from Liége, J. FRAIPONT, M. DE PUYDT and M. LOHEST, of Neandertal skeletons in Spy, a small village between Charleroi and Namur. 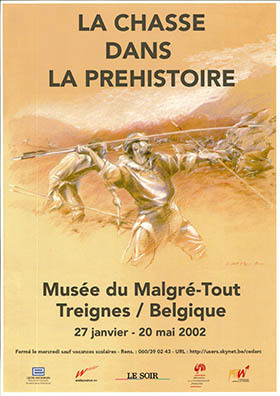 First shown in Brussels at the "Museum des Sciences Naturelles", later in Liè at the "Maison de la Science" on the occasion of the International meeting on Neandertal man in December 1986, the exhibition presented here has been adapted to a wider public by the Centre d'Etudes et de Documentation Archéologiques. 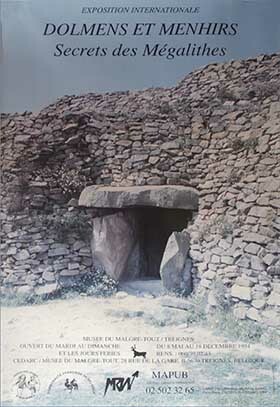 It also recelved additions from the recent discoveries at Couvin. 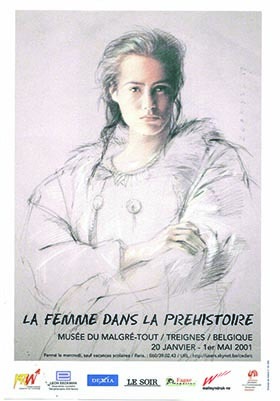 In 1856, in the Neander valley in Western Germany, quarryworkers found the remains of a human skeleton of unusual appearance. 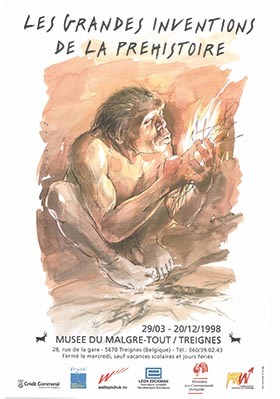 Soon after, the find was compared to the skull discovered in 1848 in a cave on Gibraltar, and suggested to a few specialists the existence of a fossil hominid, prior to modern man. 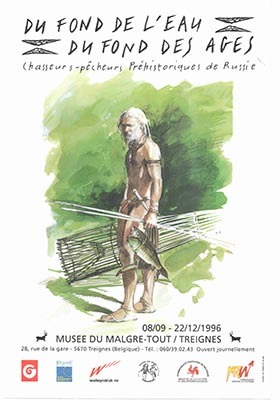 its most characteristic features are a robust skeleton and a long, flat skull showing a sloping forehead, a heavy browridge, a protruding jaw and a weak chin. 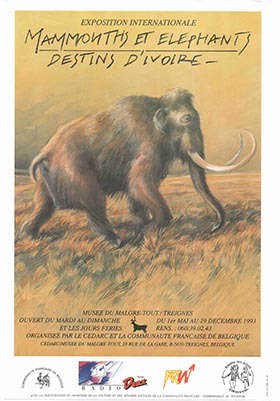 In 1864, this fossil was named Neandertal man. 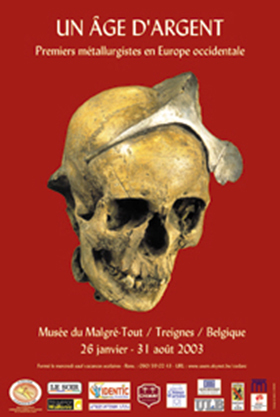 This concept, however, was strongly contested at the time: many scientists refused to view these skeletons in genealogical terms and attributed its unusual shapes to a pathological condition. 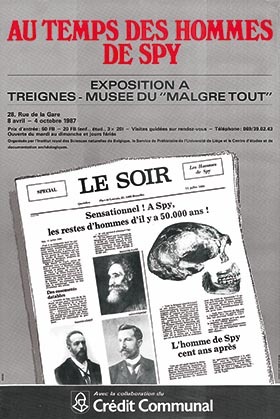 With the discovery, in 1886, of the Men of Spy, Prehistoric Science made a great step forward. 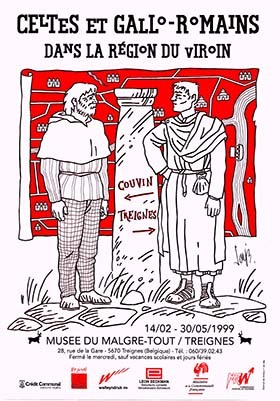 These two skeletons were, in effect, similar to the remains found in Gibraltar and Neanderthal, they were also associated with very old flint tools and the remains of various extinct animals: mammoths, furry rhinoceros, hyenas, horses, .... All these elements were a definite proof of Neandertal's actual age and put an end to further discussion. 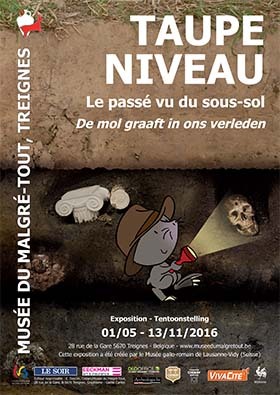 The exhibition "50.000 years ago: the Men of Spy" is an attempt to sum up the facts accumulated over more than a century about Neandertal. 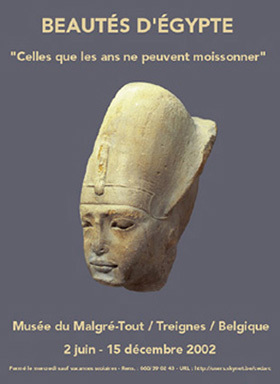 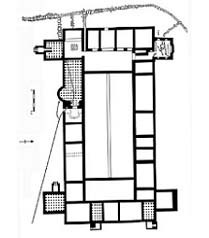 His physical particularities are explained through various remains discovered in Europe and the Near-East. 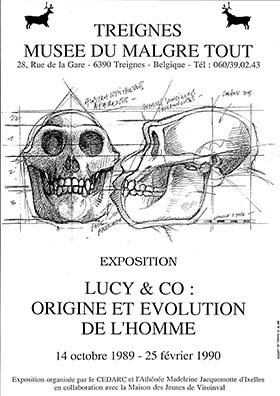 These are set in their place within man's line of evolution along with other known human fossils. 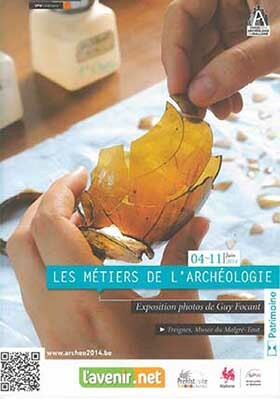 Many flint artifacts show the variety and viability of Neandertal's tools. 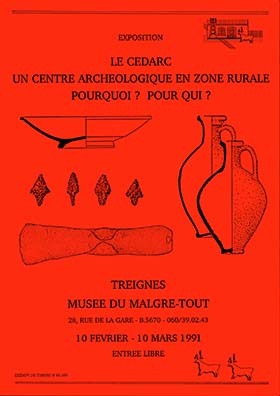 Various graves gibe a glimpse of his burial practises. 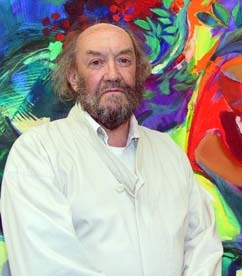 His environment and his habitat are quite well-known to us through various soil analyses. 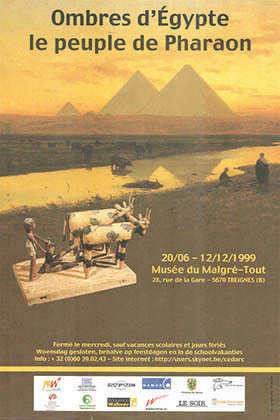 The excavations in Spy and Couvin naturally deserve and receive special attention in this exhibition.